Defining a hairstyle using words only is not easy, but anyone seeing the specific style will understand immediately what is being discussed. For example, talking about Chris Isaak quiff hair may be hard to picture until you have seen images of this 50s-style pompadour on artists and performers such as Elvis Presley and Rock Hudson. The performer’s style is a little more casual than the earlier stars, but the same concepts apply to creating a quiff and maintaining it. 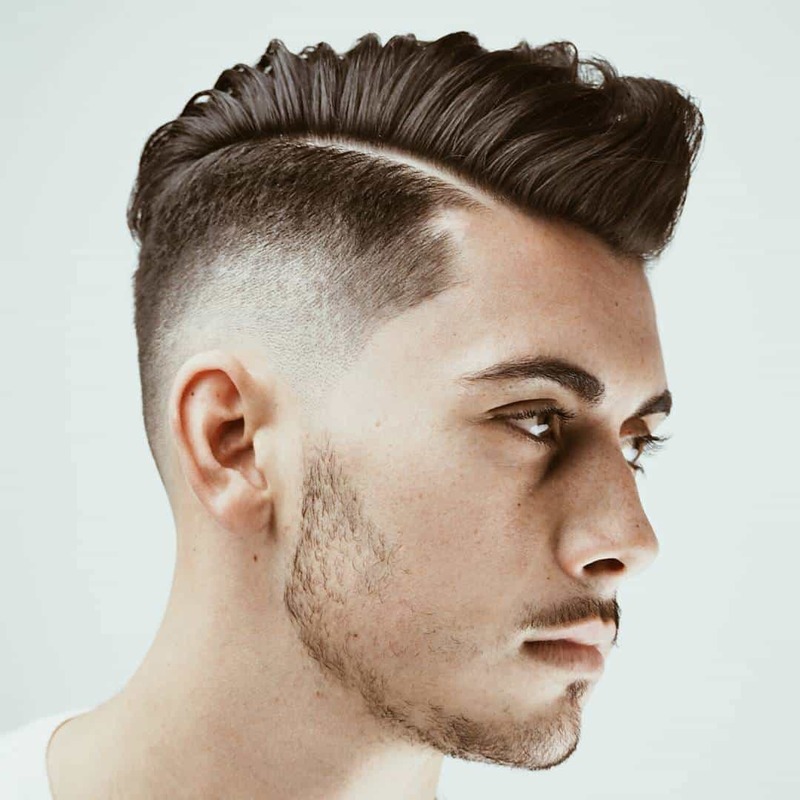 It consists of a pompadour in front along with close-clipped sides and back. The shorter lengths blend smoothly into the top. Some quiffers have expanded the height of the pompadour so that it becomes a modified Mohawk style. Women are able to adopt a version of the style as easily as men. Maintaining the look is easier than you might think. Styling gel, wax or mousse gives the top portion the heartiness it needs in order to rise. The height of the pompadour is determined by the length of the top strands and by the power of pomade used. As with all styles, it is critically important to begin with a quality cut and attention to length. Some earlier famous people who used this style were scrupulous about maintaining the dark color. Today’s wearers are comfortable with a more natural look, including going grey. The style and the natural greying is not for everyone, but people like the singer Isaak have created renewed interest in the look. 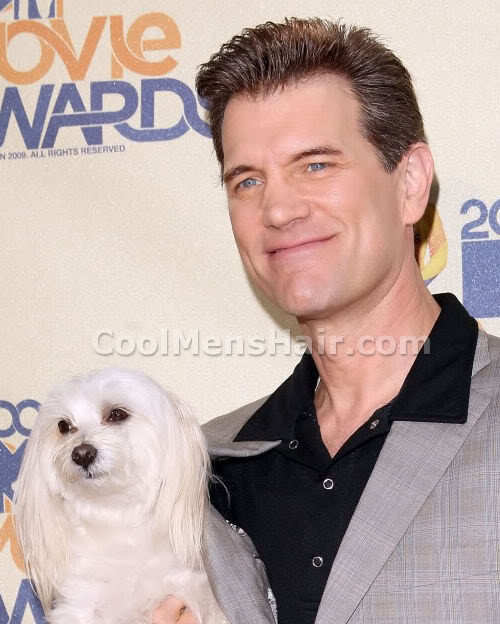 Chris Isaak quiff hair is suitable for healthy, thick tresses such as is worn by the artist. The use of gel or styling cream is important, particularly if you prefer the higher style. You need the added holding power for a smooth look. Otherwise, the weight of hair itself will cause it to flatten and lose the height that makes the style so distinctive.